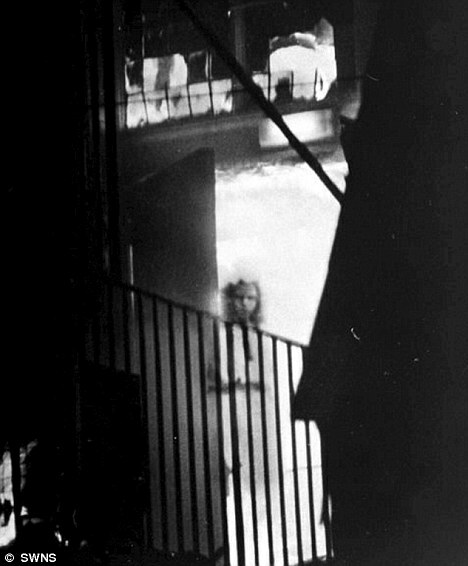 Some of you may remember especially you Brits this story of a supposed photo of a ghost of a little girl. Well the mystery has been solved as to what the photo really shows. I thought this was a fascinating article. It is interesting how what appears to be a hoax is never admitted as a hoax. It is sort of the dual of crop circles where the hoaxers admit to the prank, but there are those that deny the admission.